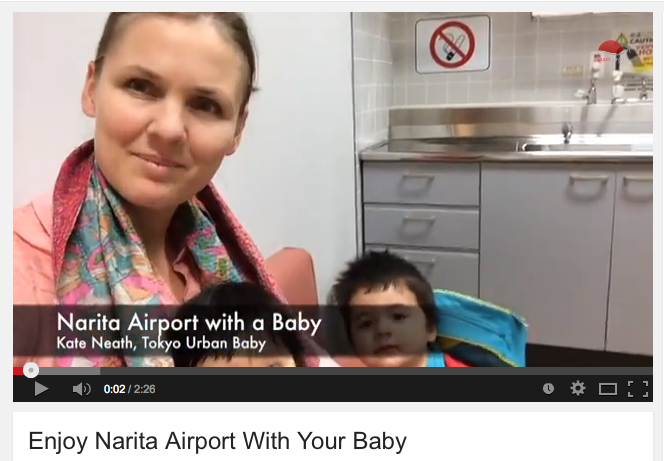 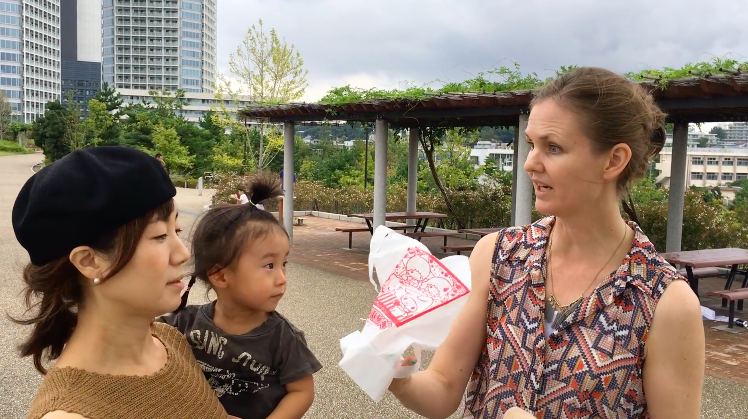 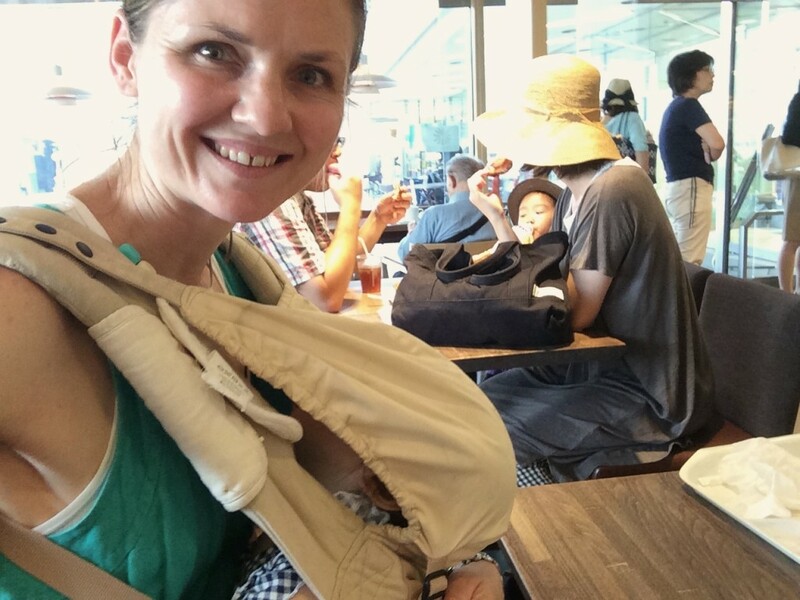 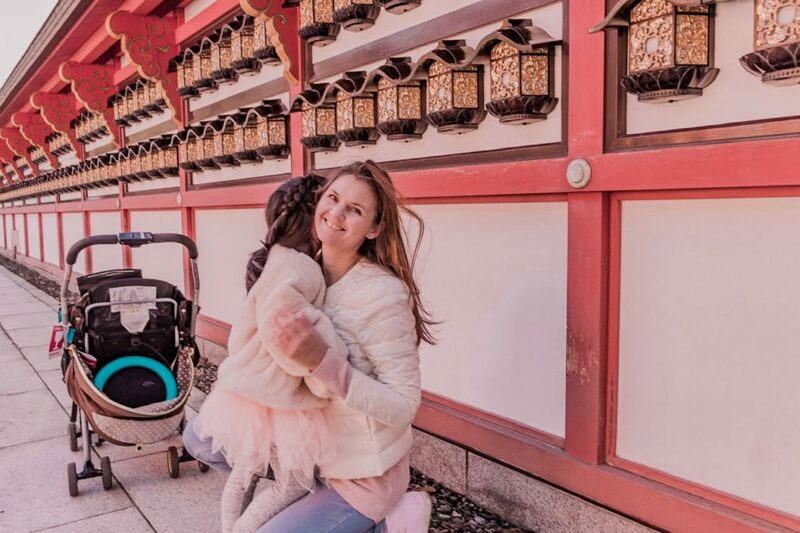 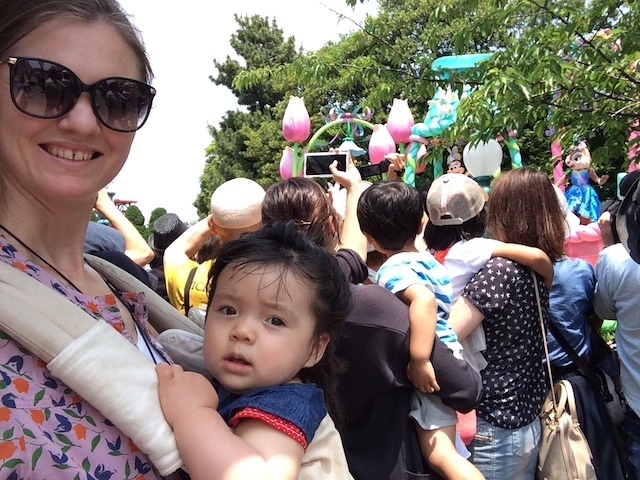 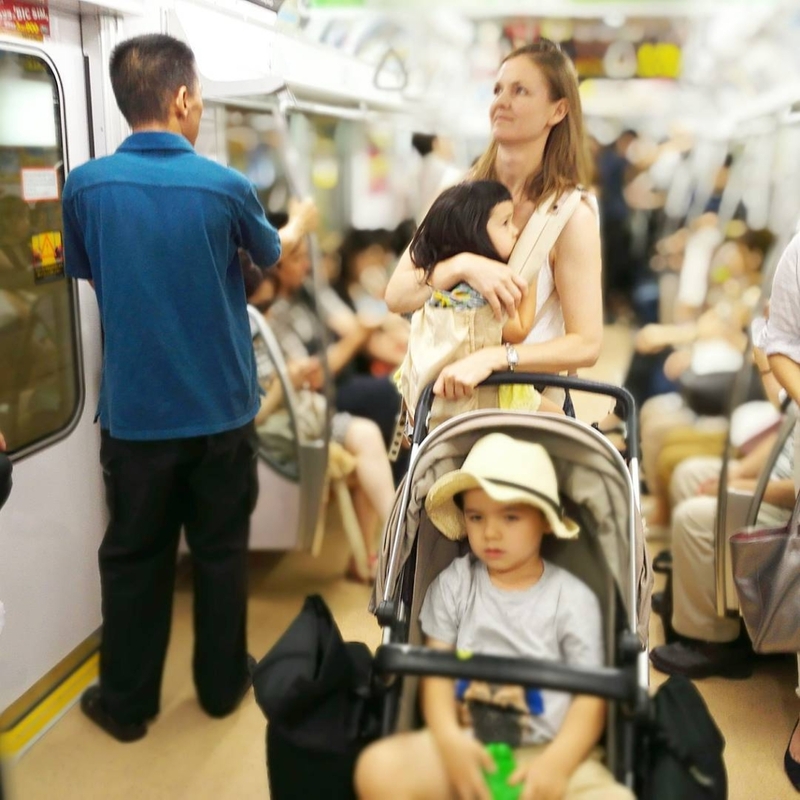 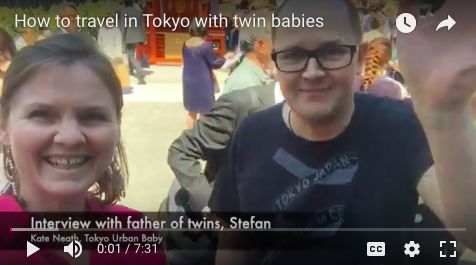 Are you a father and will look after your kids for a few hours while traveling in Tokyo, but you are worried about what to do? 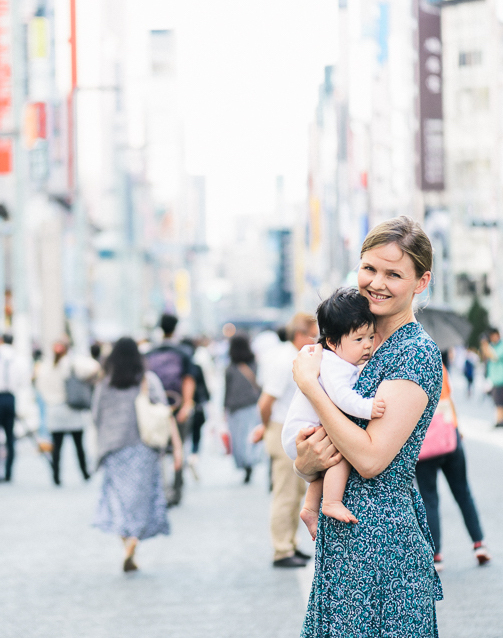 Or maybe you are a mum, and you would like to ask your husband to look after the kids so you can have some quiet time, but need some advice for how to make the time as fun and stress-free as possible? 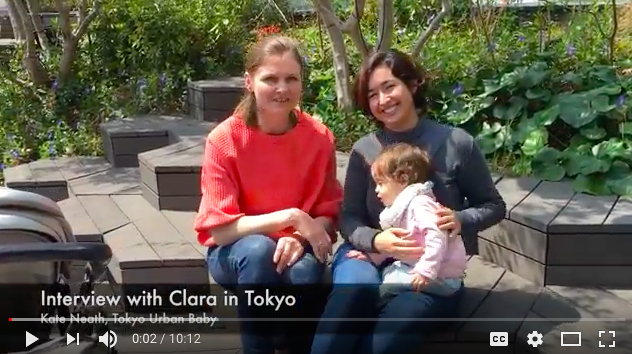 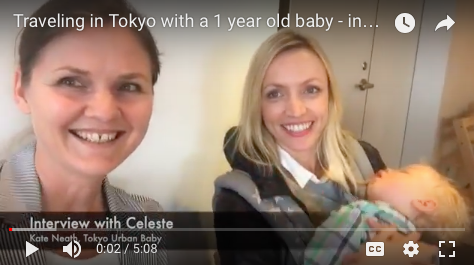 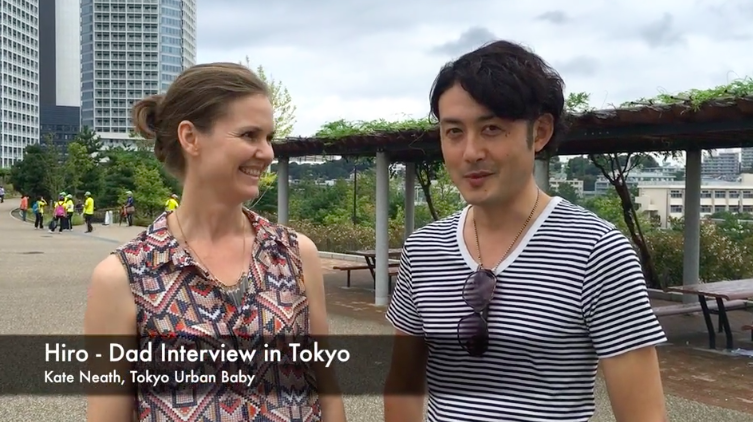 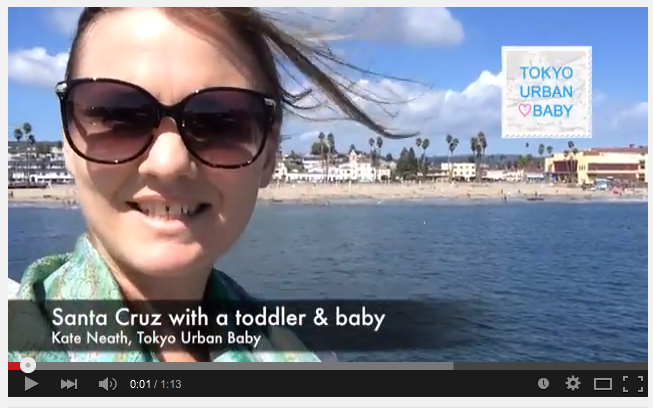 This interview is with my friend who is a Japanese father of 2 boys and often looks after his kids in Tokyo. 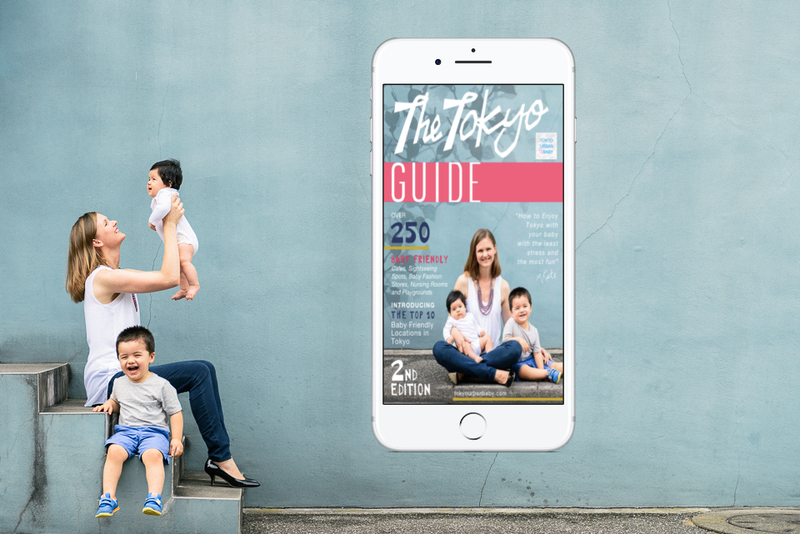 Hiro has great tips for not only how to leave the house with happy kids, but also how to ensure you all have a great time! 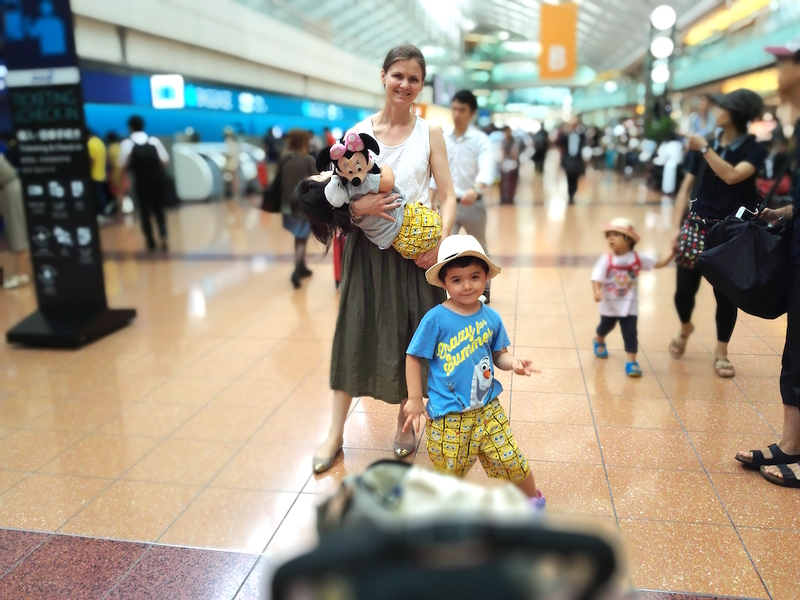 Have a great time Tokyo!